Everything that we mark ours. 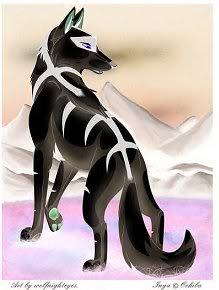 Inside lays the Sky Stone, where the Healer shares dreams with Ookami, the Wolf God. Where wolves can have dreams, and do mostly anything. 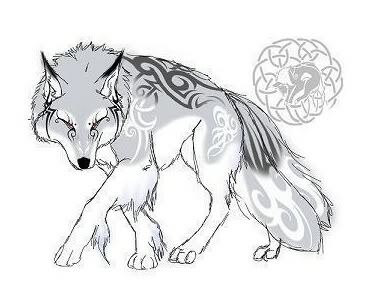 Also, Ookami can speak with wolves in Dreams.